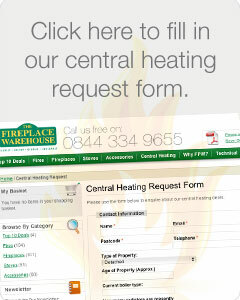 Why choose The Fireplace Warehouse for your new boiler or central heating system? 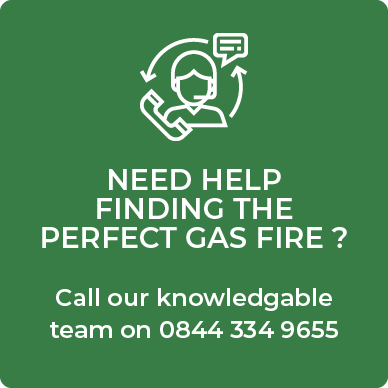 We only use top quality branded, high efficiency ‘A’ rated boilers & back boilers, meaning more heat & less running costs for you and radiators from leading manufacturers. Peace of mind. The Fireplace Warehouse have showrooms in the high street, not just a telephone number in a directory and are open 7 days a week. The Fireplace Warehouse, whilst endeavouring to be as competitive as possible, will guarantee to quote and install the most energy efficient system possible and also help to minimise the customer’s carbon footprint. 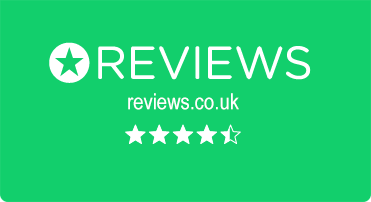 Free no obligation home survey on all central heating and new boiler products – CALL NOW!